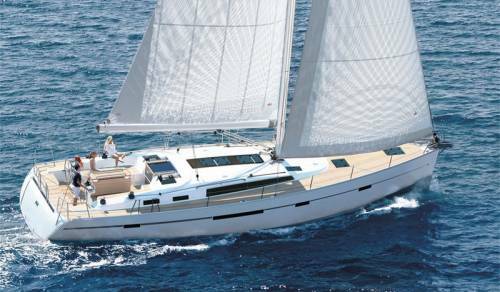 Sailing boat charter Croatia is one of the most popular types of yacht charter in Croatia. 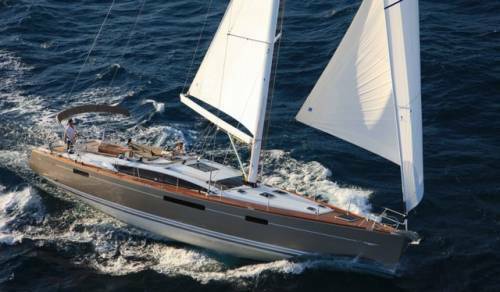 Chartering a sailing yacht in Croatia is a perfect way to discover a number of exquisite sailing locations all along the Adriatic coast. 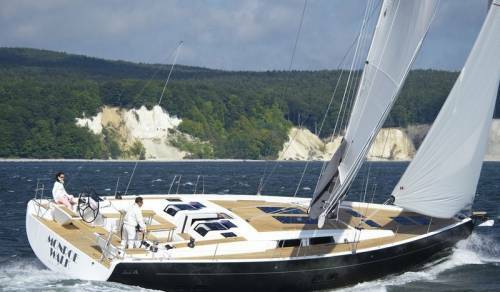 Sailing Croatia has gained an international appeal over the years, providing all the key elements for a wonderful yachting vacation, filled with exciting and interesting holiday activities. 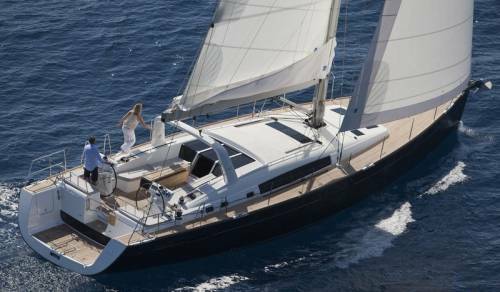 Our extensive offer of some of the most sought-after charter sailboats on the yacht market allows you to find the perfect sailboat for your next charter holiday in Croatia. 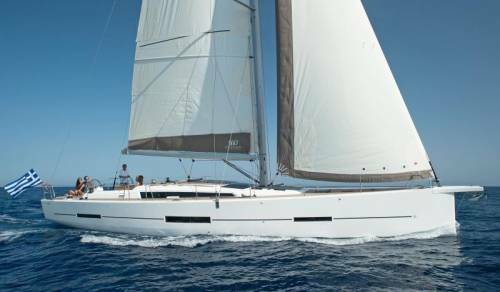 Whether you wish a budget sailboat charter for sailing Croatia or a luxury sailing yacht, leading naval manufacturers such as Beneteau, Jeanneau, Bavaria, Elan, Grand Soleil, Hanse and many others provide an inspiring range of yacht charter models suited to your needs. 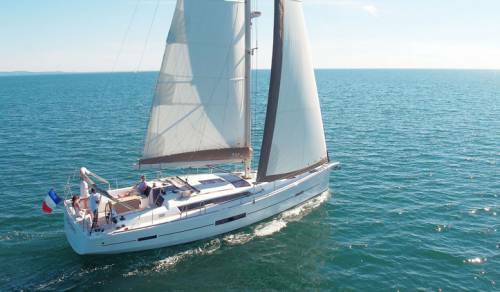 Based on your nautical skills, you can choose between a bareboat sailing vacation, skippered sailing yacht charter or fully crewed yacht charter Croatia. 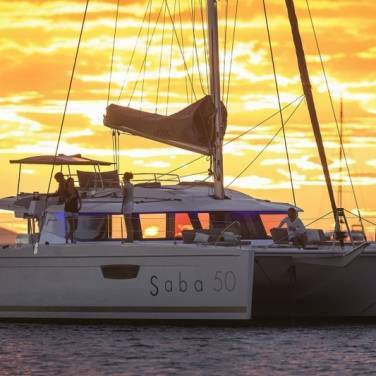 Offering a high level of privacy during a sailing holiday, bareboat charter is ideal for those who have their own skipper certificate and want a challenge of guiding their own sailing boat. 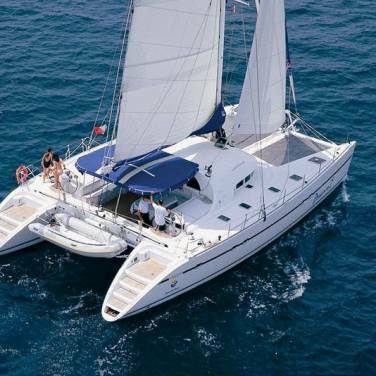 However, if you feel somewhat unsure about your nautical skills, you can hire a skippered yacht charter or a crewed sailing charter where the experienced crew will take full responsibility for your safety on board and take you on a splendid sailing adventure in superb cruising locations, without you having to worry about anything but enjoying yourselves. 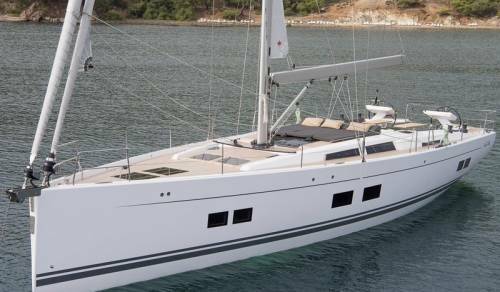 Whichever yacht charter option you choose, Croatia is an ideal yachting spot for both first-time and experienced sailors alike. 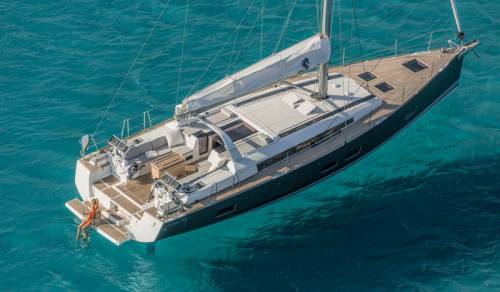 Due to an established local maritime infrastructure at your disposal, a wide range of marinas and lovely anchorages scattered all along the Adriatic, sailing boats rental in Croatia is effortless and simple. 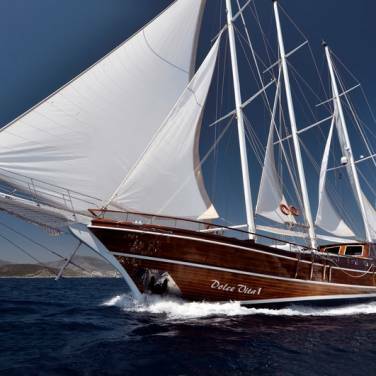 From chartering a racing boat for a regatta, hiring a cruiser yacht to enjoying the gentle Mediterranean winds with a group of family and friends aboard a sailing yacht, your Croatian boat charter options are tremendously diverse. As a perfect blend of laid-back Mediterranean ambiance, warm hospitality and superb sailing regions of Istria, Kvarner and Dalmatia, Croatia offers a truly unforgettable sailing experience. 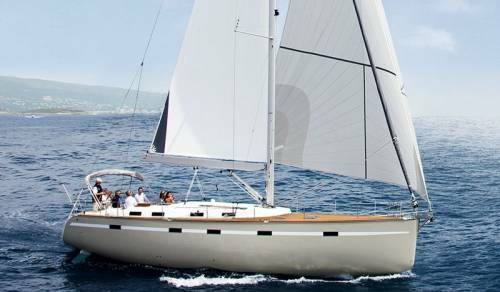 Discover all the unique advantages of boat hire in Croatia, indulge in a variety of custom yacht choices, personalized yacht charter service and enjoy an incredible sailing holiday in Croatia.